A collection of common objects, used or taken on a holiday spree. The objects consists of a beach ball, a book,flip flop,basket, hat, shades on a sand beach complete with a starfish. 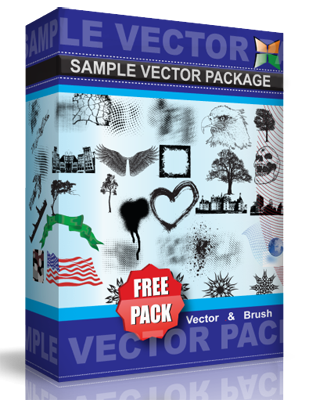 These vectors are under Creative Commons Attribution License. Have fun!! !